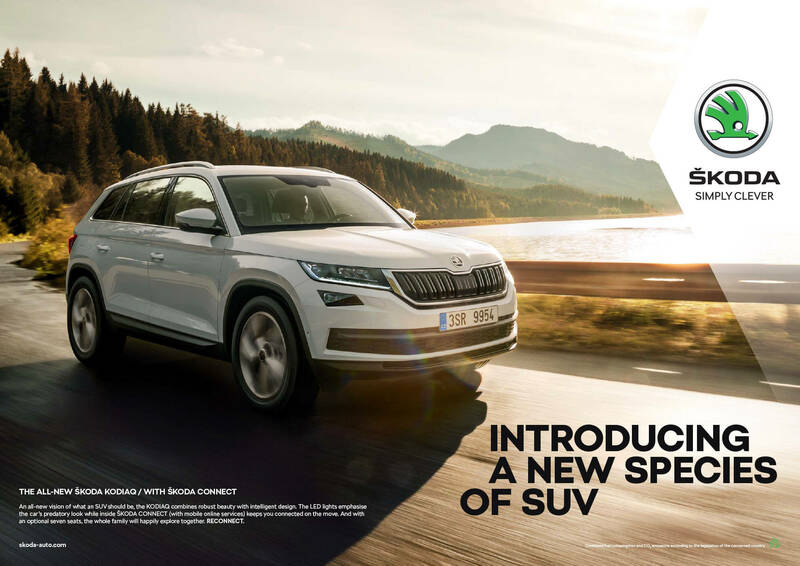 A new species of SUV. 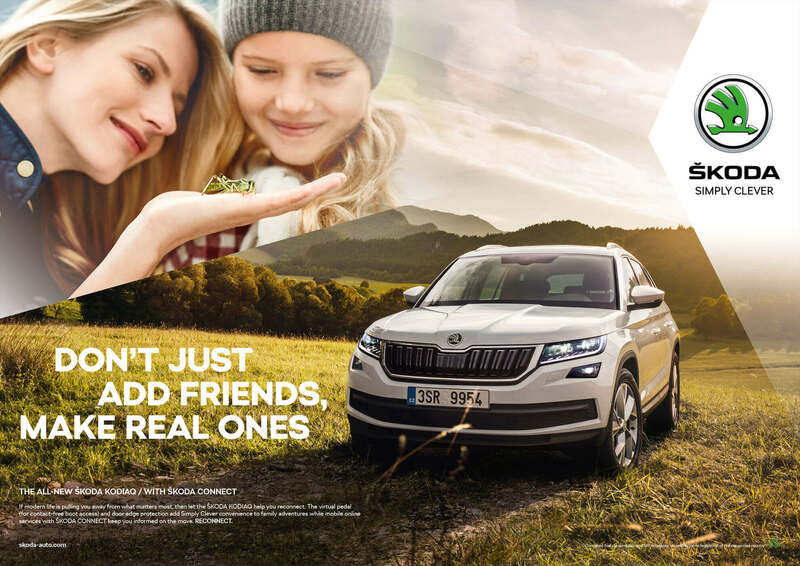 A social truth. 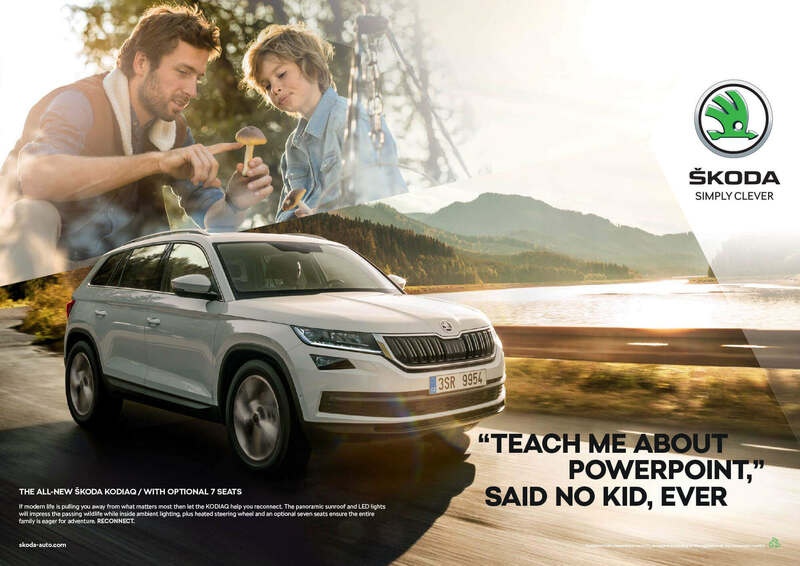 And a better way to engage with potential customers via engaging content. 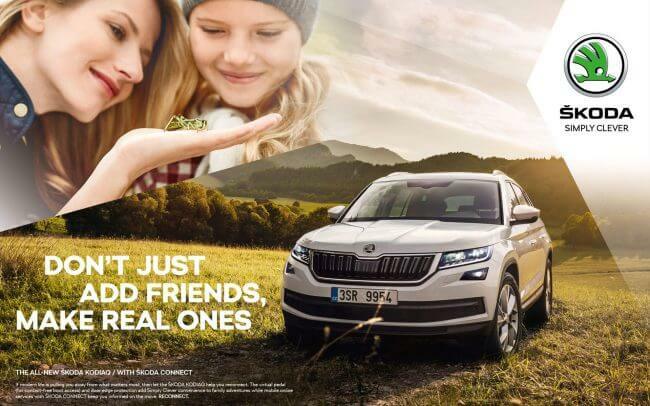 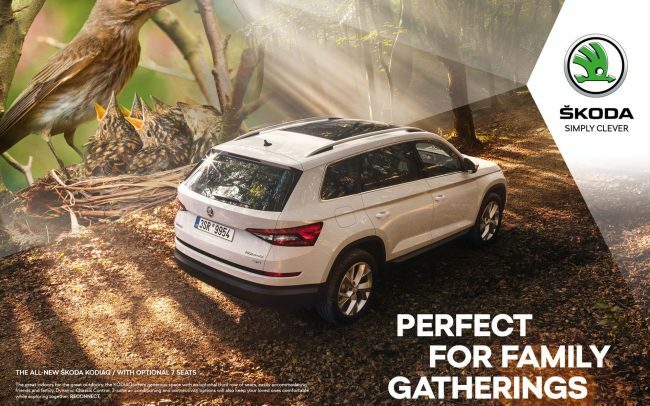 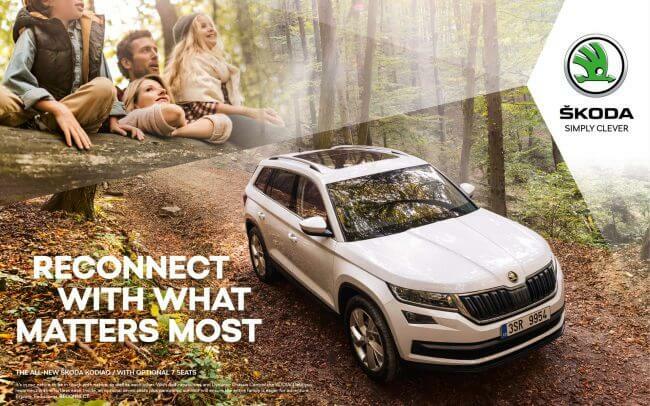 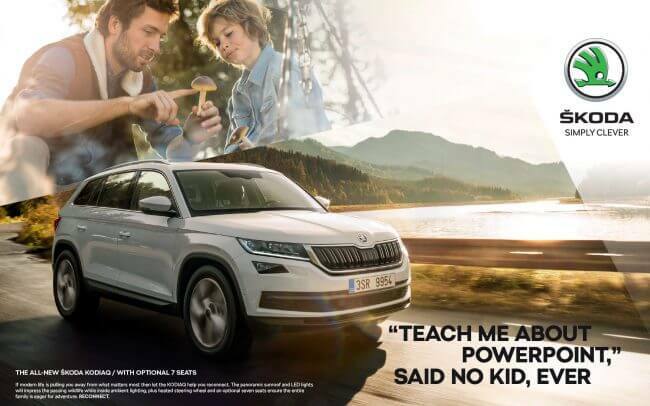 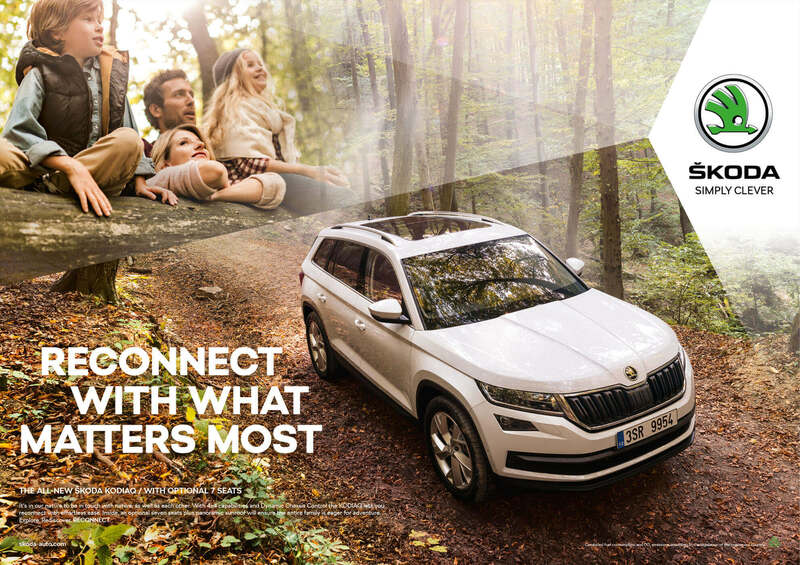 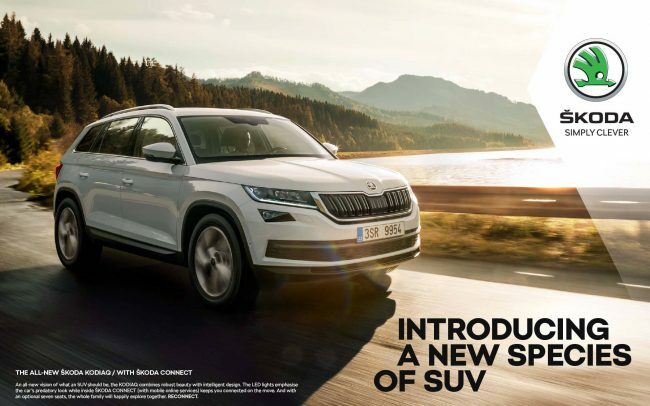 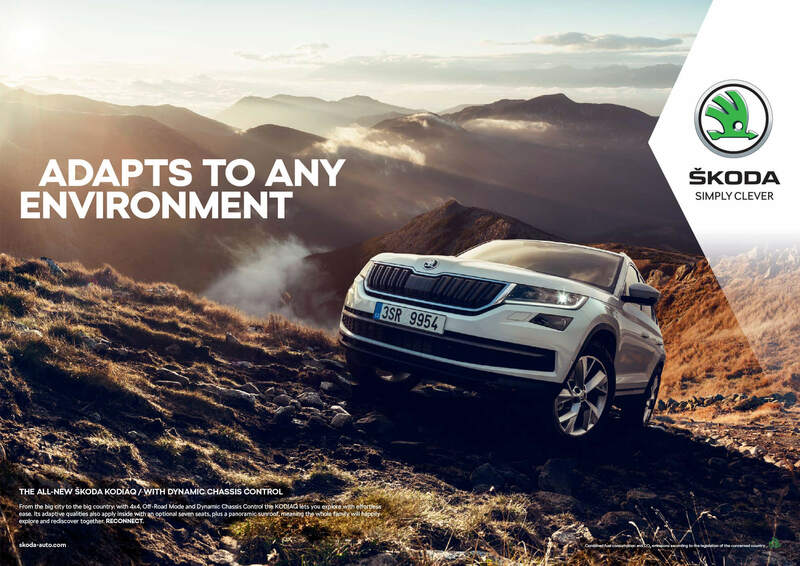 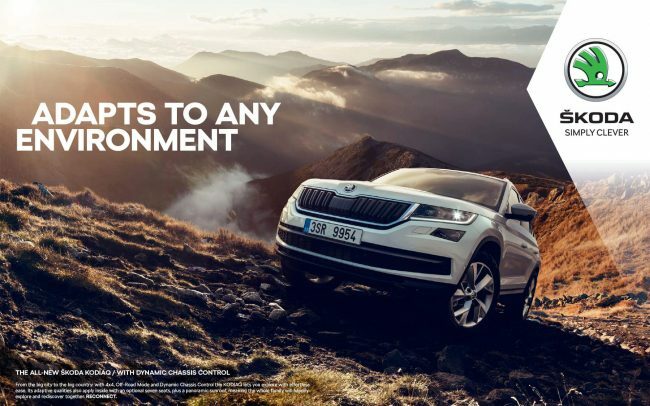 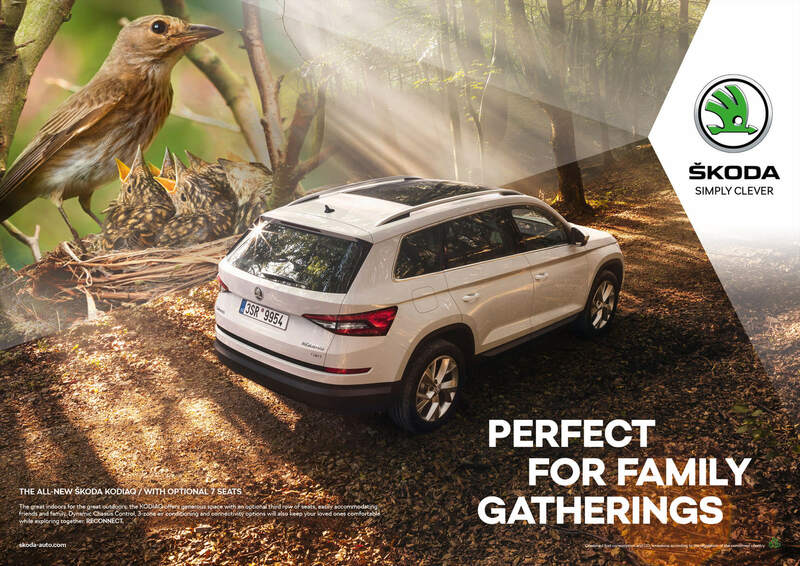 From strategic insight to final launch TVC’s, our involvement was constant throughout the lifecycle of the Kodiaq’s launch campaign.